How Far is Shubha Dharani Vihar Phase II? Nestled in Bachupally, Hyderabad is a thoughtfully designed project known as Shubha Dharani Vihar Phase II. It is placed majestically in the second most sought-after residential space in Hyderabad, after Kukatpally. This project is brought to you by the renowned real estate company Shubha Logillu Developers. These plots are well - planned and offer you maximum utilization space. 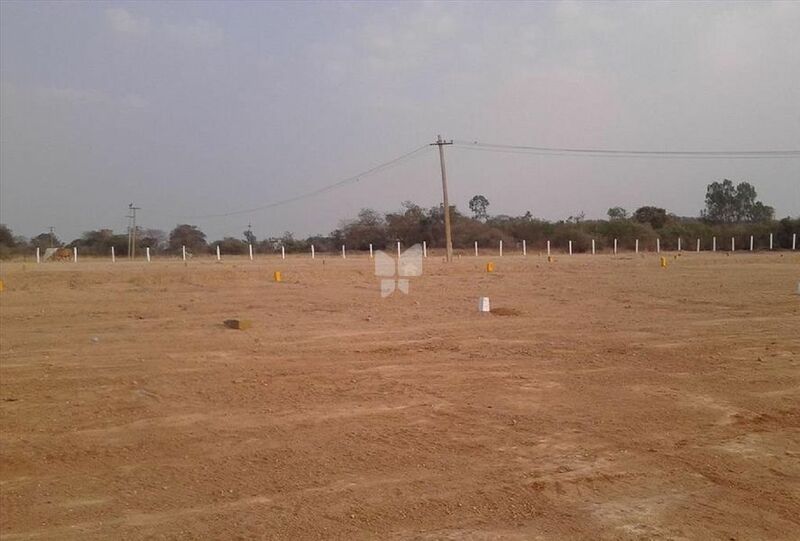 It is one of the plotted development of the group and offers you plots for sale in Bachupally, Hyderabad in various dimensions, such as 1200 - 2500 sq. ft. This project offers you a serene environment to build your home and live a peaceful life. You will experience one of the best time in this locale. If you have waited all this time to buy a land and build your dream house, but the lack of plots in a good environment stopped you, then you must definitely look into Shubha Dharani Vihar Phase II, as this project is boasted with all that a modern house should have in its vicinity. Be a proud owner of a house you can build in Shubha Dharani Vihar Phase II and ensure happiness for a lifetime. Make memories with your family and cherish the time spend at Shubha Dharani Vihar Phase II.